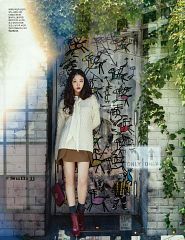 2,465 images. 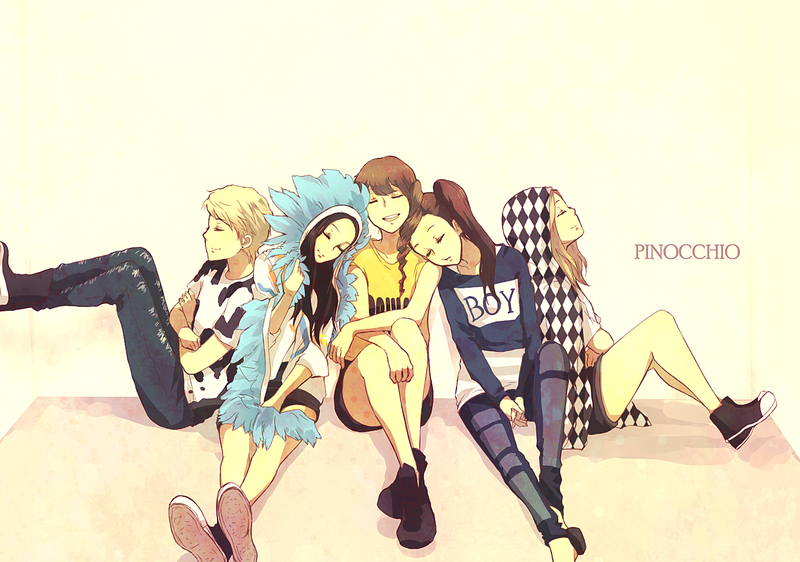 Tagged under K-Pop and f(x). 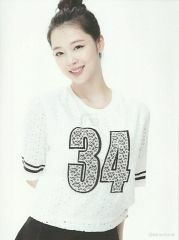 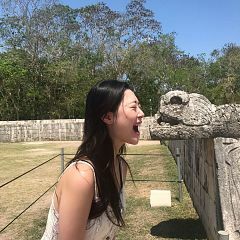 Sulli, is a South Korean singer, actress and former member of the 5 girl idol group, F(x). 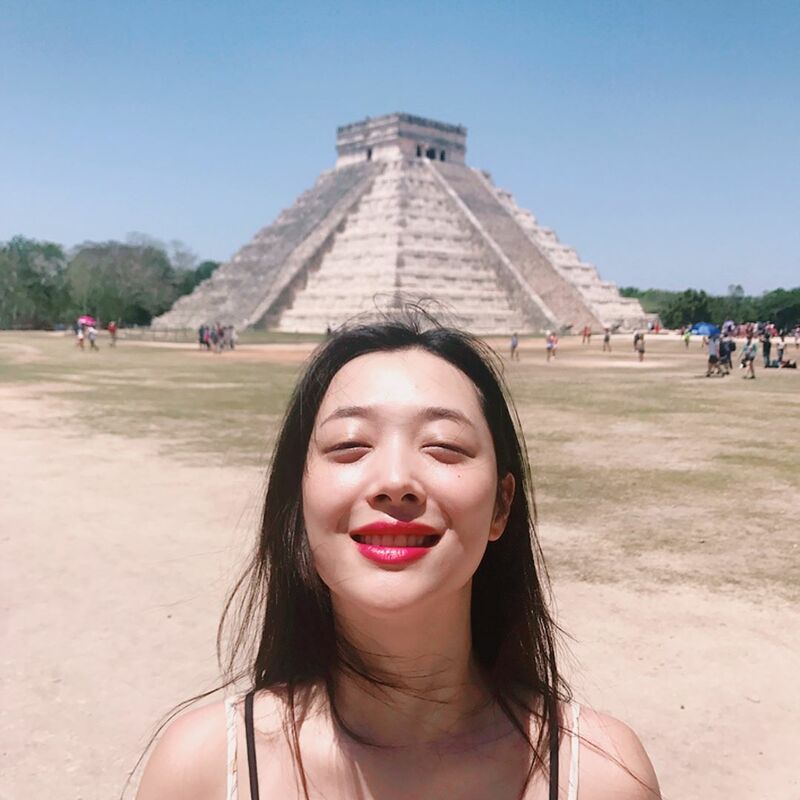 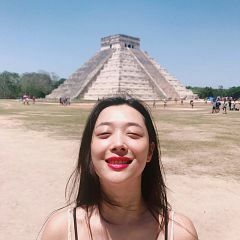 Sulli began acting professionally at the age of 11, when she was selected to play young Princess Seonhwa of Silla in the SBS television drama, Ballad of Seo Dong. Following this, she had a series of minor child roles in a number of dramas and films. 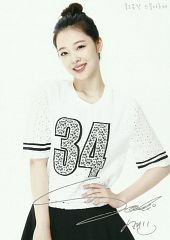 On July 25, 2014, SM Entertainment announced Sulli would be taking a temporary hiatus from the Korean entertainment industry. 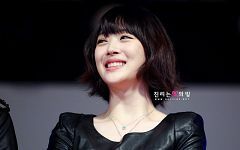 It was confirmed on August 19, 2014, by both Amoeba Culture and SM Entertainment, that Sulli and Dynamic Duo's Choiza are in a relationship. 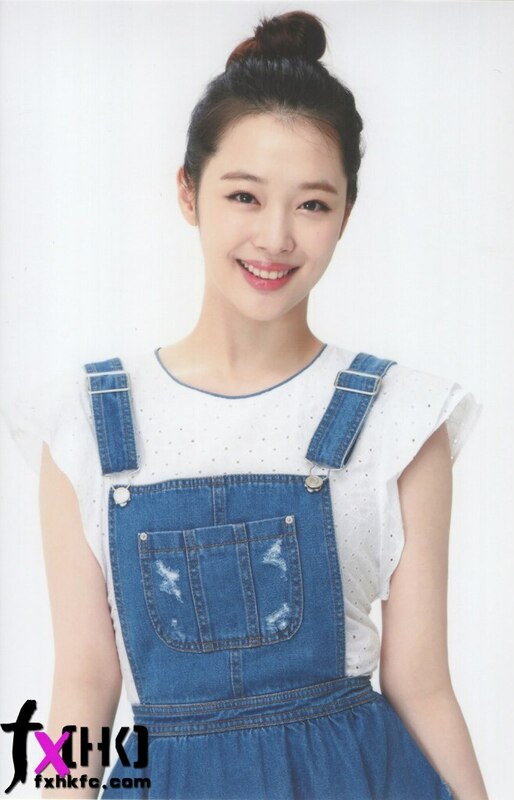 On August 7th 2015, it was announced that Sulli would be permanently withdrawing from the group. 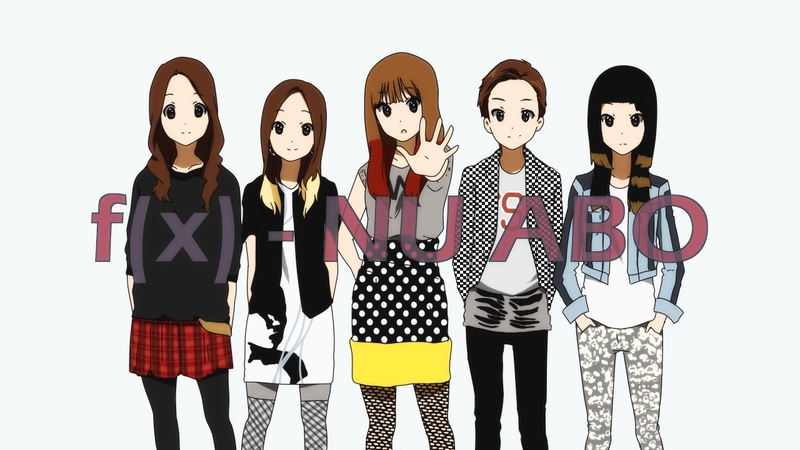 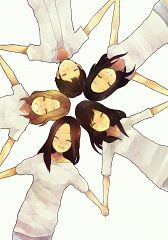 F(x) will continue as a 4 member group. 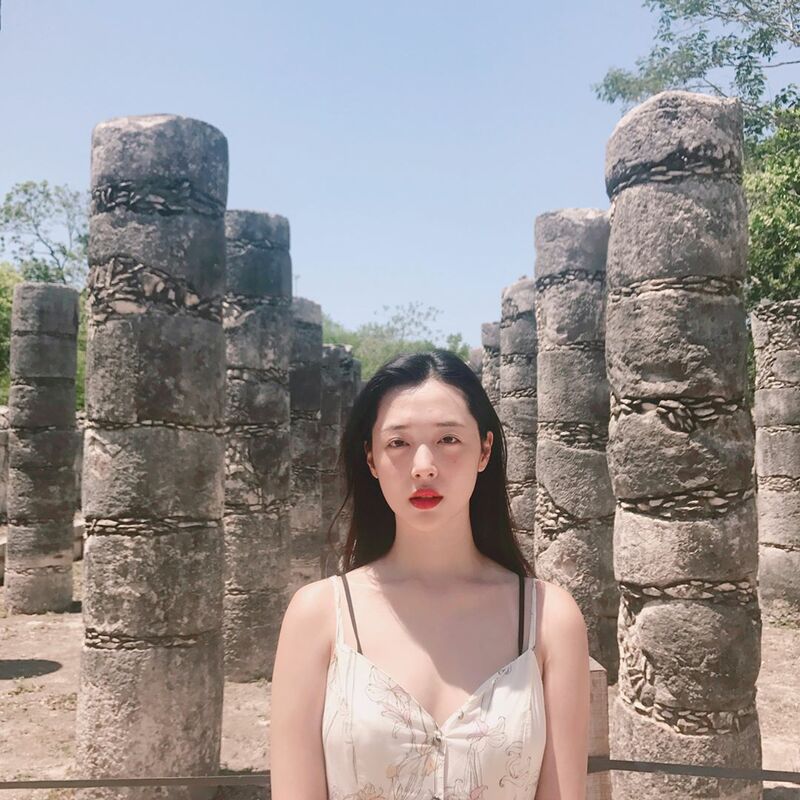 In March 2017, it was announced that Sulli and Choiza had split up.